Time to get ready for New Year’s Eve! 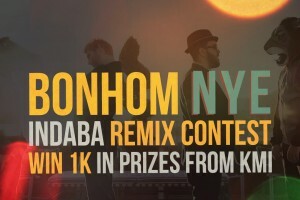 Remix our NYE single on Indaba Music for your chance to win tons of KMI gear and an official release. 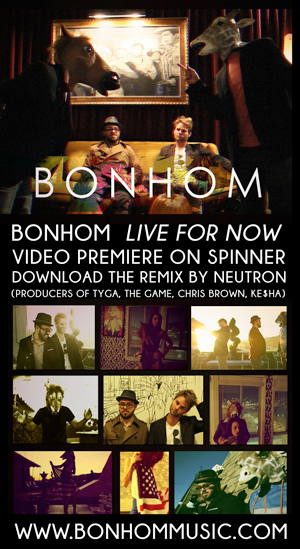 Los Angeles based songwriting duo Bonhom is a new pop project co-created by two musical masterminds, singer/songwriter James Coleman and DJ, producer, and songwriter Diwon. 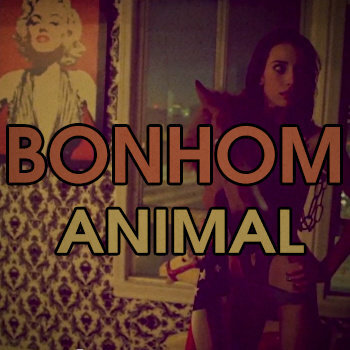 The two produce their own unique brand of epic dreamlike pop which you may have heard on your favorite TV programs. 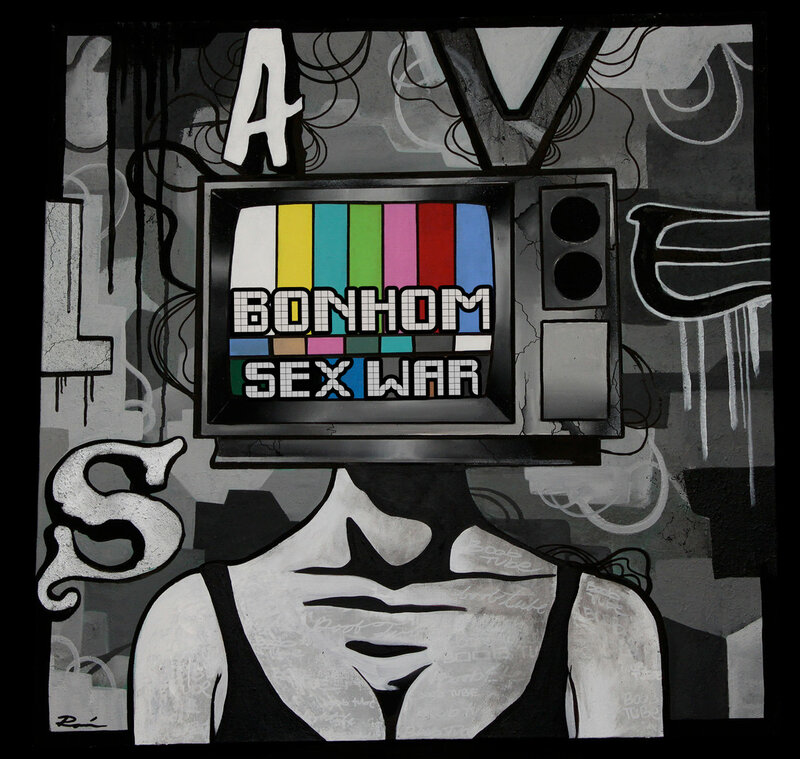 Bonhom recently had their song “Live for the Now” featured in the season premier of Witches of Eastend.